Ever get knocked down? Of course you have. Life sometimes has a way of blindsiding us. We get knocked off our feet by adversity, but sometimes we just trip over our own shortcomings. Sooner or later we all stumble and fall short of the mark. When we do, it’s important we rise again, shake off the dust of disappointment, and move on with our lives. 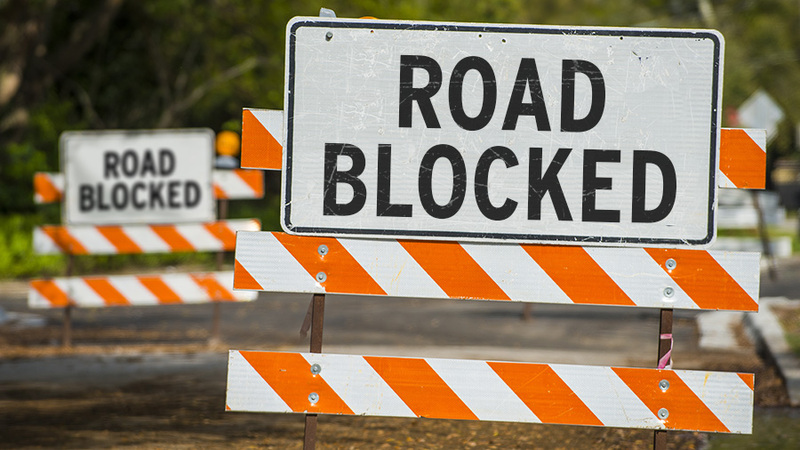 Failure and adversity can become roadblocks to personal, artistic, and financial success. They can make you drop your pen, put down your brush, stop typing, stop playing, stop performing, maybe even stop living. Or we can view failure and adversity as just potholes in the road of life. We get jolted by them, temporarily knocked off course, and we may even need to stop a moment to effect some repairs; but then we get moving again. There’s a great actor who faced his share of adversity while growing up. His father was a drug addict who expressed his love in the only way he knew, by passing a joint to his six-year-old son. We’d like to say the boy quickly overcame this adversity, but he didn’t. Like his father he became an addict. But it’s not how we begin, but how we end that’s important. And sometimes, the greatest heights are achieved after hitting rockbottom. After overcoming this failure in life, the actor then faced more adversity, more potholes. 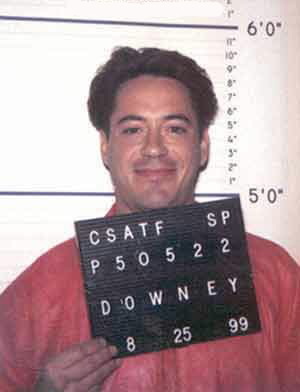 Both Downey’s history with drugs and his reputation for being less than dependable were well known in the film industry. Few directors were willing to take a chance on him, and those who were, had difficulty getting the actor insured. Downey needed to prove himself all over again, and the actor who’d been nominated for an Oscar, for portraying Charlie Chaplin, now found himself playing supporting parts in television and minor film productions. His substance abuse had cost him a major setback. Favreau insisted, and the nervous executives gave in. Then Downey bulked up and stood on his giant talent. The rest is box-office history. All of the Iron Man movies have been phenomenally successful, and today Downey is one of the highest paid actors in Hollywood. Not a bad comeback.